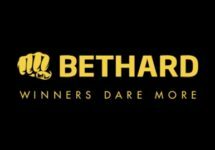 Bethard – New Weekend Casino Deals! Claim Free Spins and Super Spins! 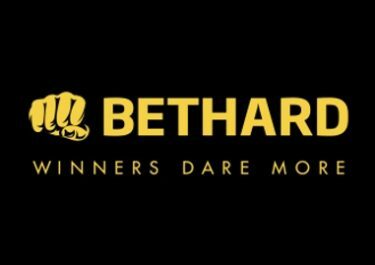 With the weekend starting today for most of us, it is relax and claim some great casino deals on your next deposits at Bethard. Lighten up your day and boost your balance with Free Spins, Super Spins and Riddle Rewards. Each and every day, one offer is waiting to be devoured, all the way to Sunday and beyond! Friday – Go Bigger: Free Spins on deposit with increasing value. Deposit €30 / €80 / €200 to receive instantly 15 Free Spins at €0.20 / €0.60 / €2.00 on Wins of Fortune. Only one batch of Free Spins per player. Winnings are wager free. Riddle: The night is dark and I’m hungry for blood, I’m the hunter and you’re my prey. Swarms of bats behind me, my pale skin and aching fangs revealed. The warmth of my breath on the back of your neck? Only daylight can save you now. What game am I?